Approx. 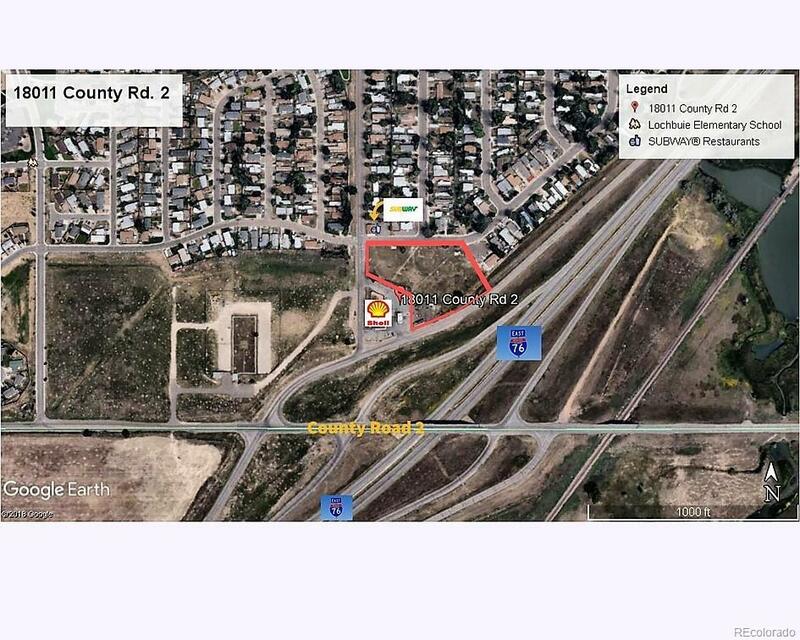 2.84 Acres of the total 4.224 located at I76 Frontage Road and Weld County Rd. 37 EXISTING COMMERCIAL BUILDINGS NOT INCLUDED. In the process of being subdivided. At the intersection of I76 and County Road 37 at the Lochbuie exit. 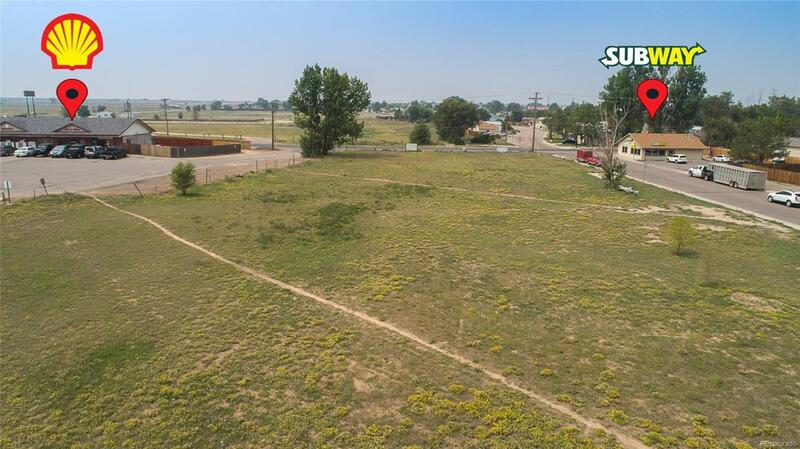 High Traffic Count and many new homes built and in the process in Lochbuie. Adjacent to busy convenience store with fuel, liquor store and bar. Potentially divisible into smaller lots. 2017 Denver Business Journal ranked the Town of Lochbuie as the "fourth fastest growing suburb of Denver Metro area". 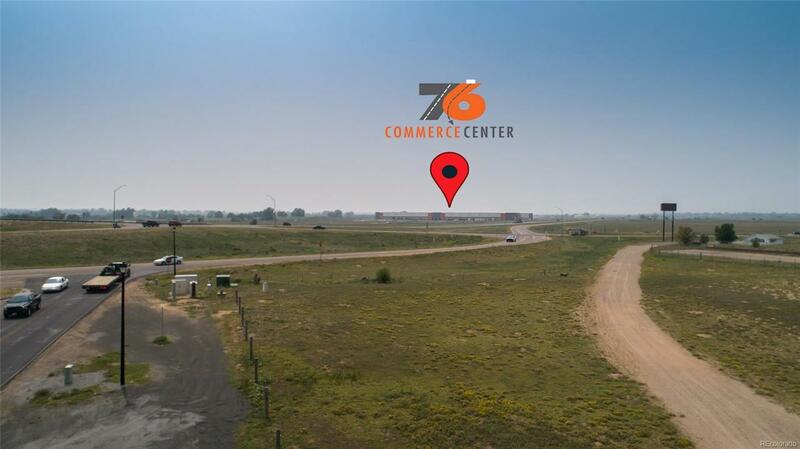 Less than a mile to the new 76 Commerce Center Industrial Area with 1.8 million Sq. Ft. of Class A Industrial Development Weld County taxes will save you money. Offered by A Perfect Location Realty.